The constant pain, having to deny yourself all the goodies your stomach can’t handle, along with suffering the side effects of the medications that don’t even work in the first place. And then the night comes…and oh boy! 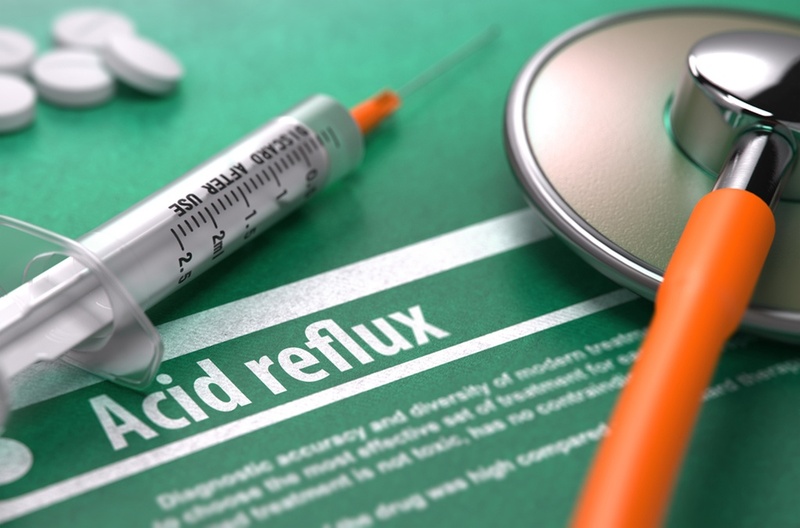 But now, a study published in the Journal Sleep Medicine has revealed what might be the direst consequence of acid reflux, and it is one that you might have never connected it to previously. 4,882 women answered questions about nighttime acid reflux. Women with nocturnal acid reflux were around three times more likely to suffer from daytime sleepiness when compared to the general population. In addition, they were also more likely to involuntarily fall asleep during the day. And daytime sleepiness is not a joking matter. Operating a car or any form of heavy machinery or simply walking down steps at home while drowsy or tired can be more life-threatening than doing this drunk. Not to mention how it will generally rob you of any nice life experiences along the way. Another study in the Journal of Neurogastroenterology and Motility in 2010 warned that the relationship between acid reflux and sleep might work in both directions. You see, sleep could also lead to more acid reflux in people that are vulnerable to it because while you sleep, the mechanisms that your body uses to clear acid from your esophagus aren’t working very well. For example, as you salivate less, your swallow mechanism is impaired, and your esophagus is static without the movements that it uses to align itself with your stomach during the day. Reversing your acid reflux naturally is therefore more crucial than ever.